With our expertise and knowledge of lightning protection systems, we are able to assist in all aspects of the design process. Our experienced designers and technicians work closely with architects, builders, project managers and consultants to design and to develop a bespoke Solution to suit your project. We will spend time gaining a thorough understanding of your requirements and will offer a quick response with an effective and competitive solution. 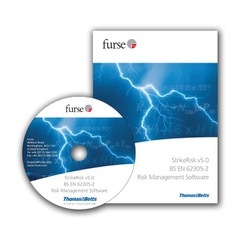 We will carry out extensive risk assessments to BSEN: 62035: 2011 to correctly determine which class of lightning protection system is required. 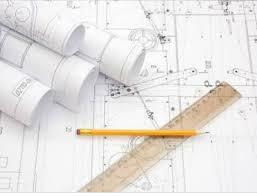 Drafting services, including CAD drawings with system layouts and details. Onsite surveys and discussions with the appropriate personnel. 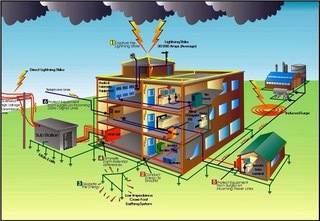 Recommendations and costing for protection systems.